Our original store is located downtown, just south of the tracks on Beaver Street. Our 2nd location is right at the entrance of NAU on Milton Road as you enter Flagstaff from the south. Finally, our soon to be 3rd location is on the eastside of town on the corner of Kaspar Drive and historic Route 66. 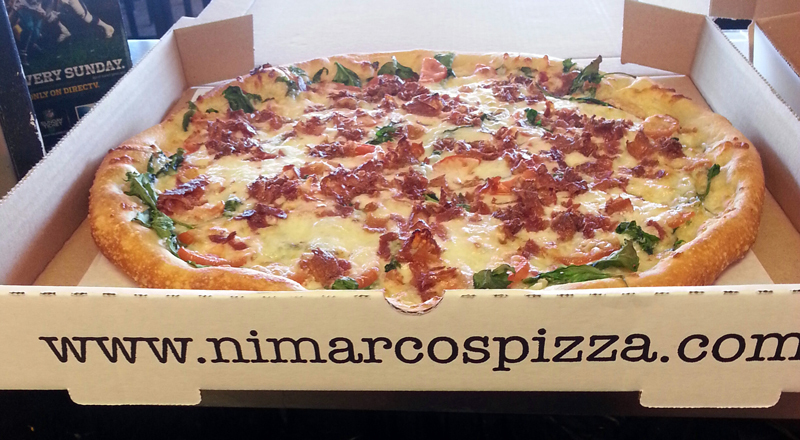 So no matter where you are in Flagstaff, you’ll never be too far from some of the tastiest pizza you’ll ever have! We are NAU alumni, residents of Flagstaff and hands-on operators since 2000. We love our town and we love what we do. From the bottom of our hearts, we thank you for supporting local business and more importantly for having such good taste!